If you’ve done any precision shooting through magnified optics, you’re probably aware of the effect mirage has on your visibility. The shimmering heat waves reduce optical clarity and can be a big distraction. This problem is compounded when shooting suppressed as the can is one big fire-trap. 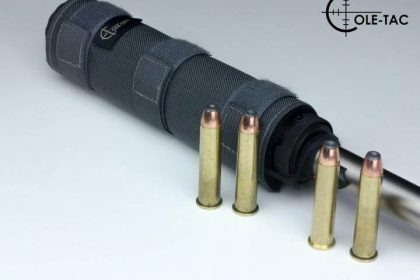 In a similar fashion, if you’ve spent much time shooting and moving with a suppressed rifle, the odds are good you’ve felt the scorch of a blazing can bumping into your leg. 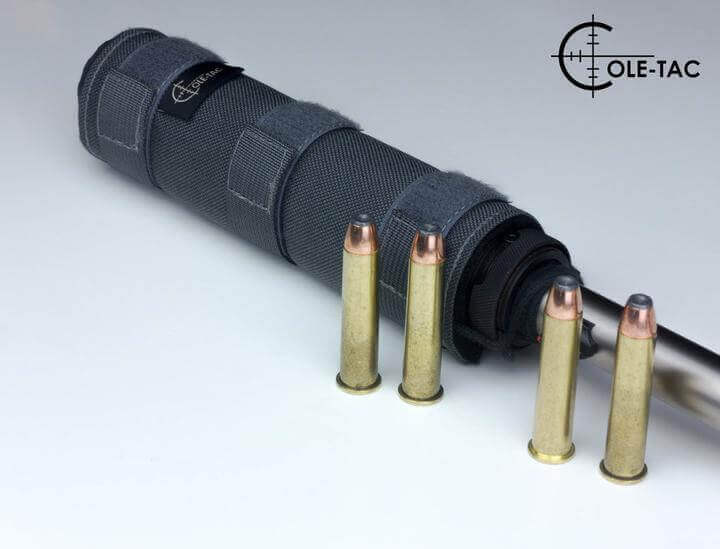 A quality suppressor cover can be a good solution for both mirage management and safety.  To learn more about the benefits of suppressor covers, I picked up a heavy cover from Cole-Tac named the “HTP” Python. I also picked up a bit lighter offering from Junior Arago at Burn Proof Gear. Much like the different roles the suppressors themselves can fill, these two “can wraps” represent different ends of the performance spectrum. One is designed for maximum protection and mirage reduction and thus comes with the expected increase in weight. The other is light and durable, meant to provide a layer of physical safety and reduce mirage without being a heavy or bulky. We’ll compare the two offerings but first, a little about each company.